Itel S11 Plus is the higher variant of the S11 Mobile phone. The key difference though, being just the 2GB RAM, instead of the the 1GB RAM used in the iTel S11. So you are getting same 5-inch IPS display that offers 480 x 854 pixels resolution and 5 megapixels cameras on the front and back. Despite its modest specs, the Itel S11 offers a premium look and feel with its metal back cover. 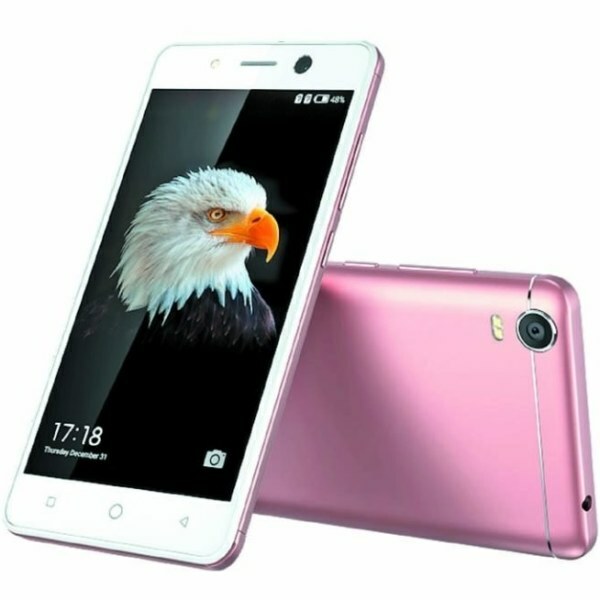 The device is almost similar in specifications to the iTel IT1513, except for the increased 2400mAh battery and the 5MP front facing camera. On the IT1513, it was just 2100mAh battery and 2MP front facing camera.